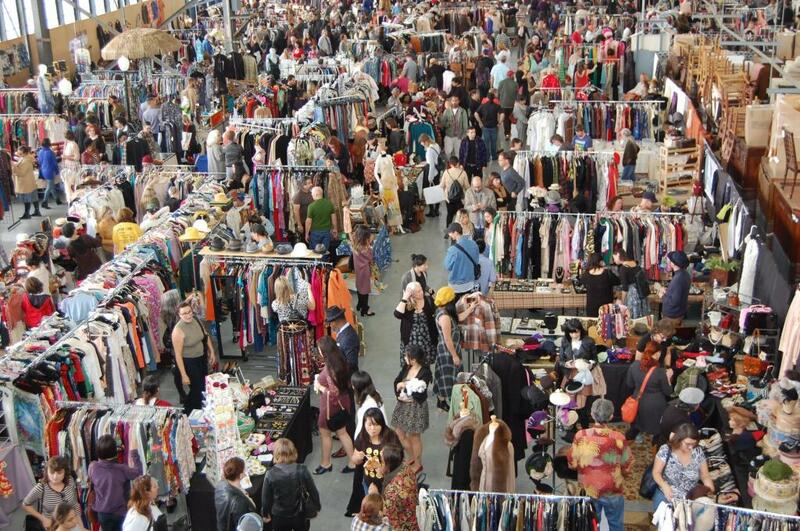 There'll be over 60 booths showcasing a wide array of women's & men's clothing, couture, jewelry, accessories, textiles, fine linens and more at this two day vintage fashion fair held on the former Naval Air Base in historic Alameda Point. Expect items from the Victorian & Deco eras, the fabulous 40's & 50's, and the glitzy 60's, 70's & 80's inspiring today's fashion designers. Visit their website for more details or follow the Get Tickets link to purchase tickets.